At the recent World Robot Summit in Tokyo, visitors were not so interested in robots that could do backflips or dance. They were more impressed with robots that could do things that will affect everyday life. 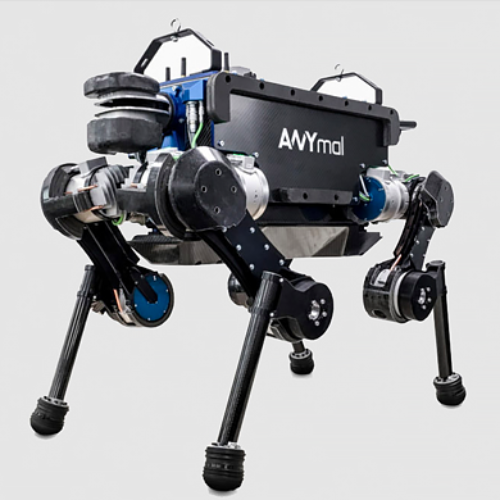 This may not be the best looking of robots, but standing at just one meter tall it can give crucial help to the elderly and the disabled. It can handle a maneuver a wide range of objects and provide access to the outside world via its Internet screen that replaces a head. Japan has a desperate need for services such as this. With an aging population, the country is struggling to find enough working-age care workers. This robot puts you in mind of a toy London bus with bright and friendly eyes on the front. 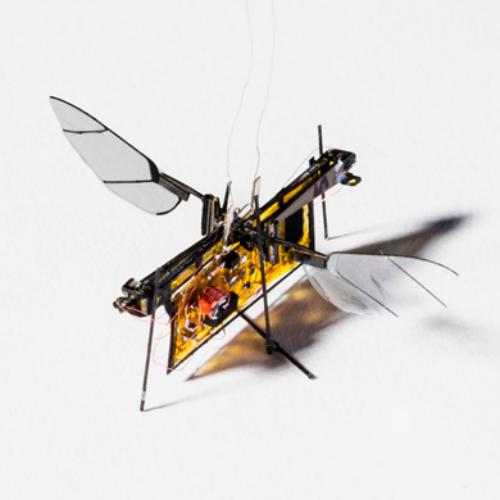 It can move around the streets of Japan at 6 kilometers per hours, to any address within a 2-kilometer radius. The Sumitomo Corp, who is promoting the robot, explained that it is designed to roll around pavements and uses GPS to direct itself to the correct address. Whoever the package is destined for is sent a code via their smartphone, and this enables them to open the robot and retrieve their package. That could be mail, a parcel or medicines, and it is a great service for the housebound. 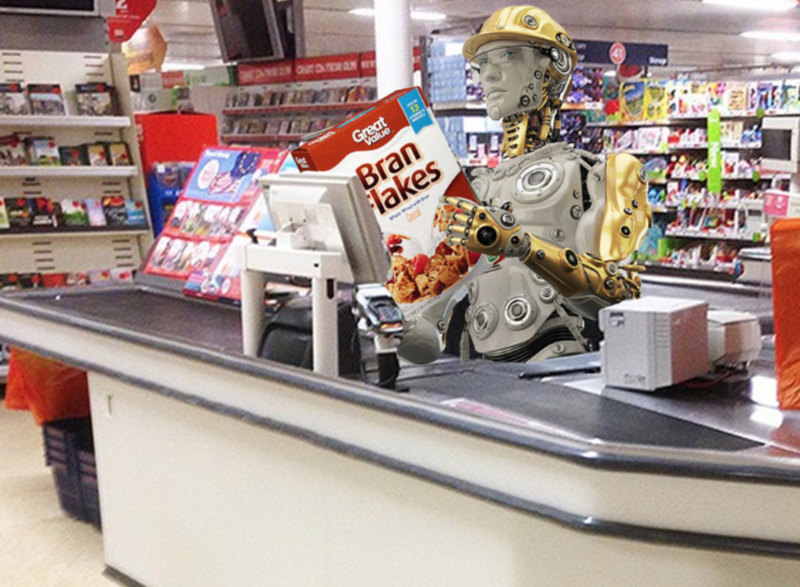 The Omron Corp showed a robot that can effortlessly glide around a supermarket putting items into the basket. This could be most helpful for disabled shoppers but was also shown a lot of interest from the supermarkets. This is because these stores are having trouble finding the staff to fill the shelves of over 55,000 supermarkets in Japan, and they are hoping this robot could take on the task. This robot is capable of doing most jobs in the construction industry, and with the rate of building in Japan, this has to be a boon. It can do any task that a human can do on a construction site and can use the same tools, even when it is left to work on its own. The NAIST explained that as it does the same job as humans and uses the same tools, they decided to make it look like humans as well. It has a body, two arms, two legs, and a head. Developers where showing many different types of robotics at the World Robot Summit, including talking ones that you can hold intelligent conversations with. There was one that can recount details in history in several different languages, and one that proved very popular had been developed as a replica of TV star Tetsuko Kuroyanagi. 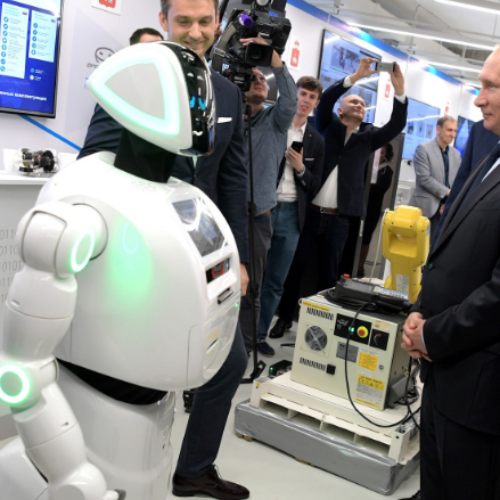 What the summit did show is that the possibilities with robots are endless, and in a country like Japan, they are being embraced with open arms.